New Delhi, April 14: Bharti Airtel in collaboration with FICCI Ladies Organisation (FLO) on Sunday launched a mobile app, My Circle, to help women in case they face any problem or a panic situation. The application is carrier agnostic which would work on phones with any telecom service network, both Airtel and non-Airtel, Bharti Airtel said in a statement. Airtel Join Hands With Ericsson For Offering HD Quality Calling Over 4G Smartphones, Smart Watches. The app would instantly send the SOS alert along with the user's location over SMS to the five contacts selected by the user and advise them to immediately reach out or respond to the emergency situation. 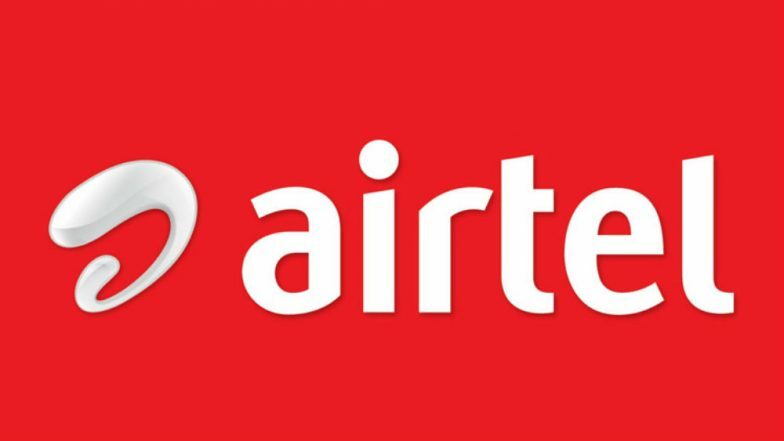 Airtel Introduces 4G Services in Andaman & Nicobar Islands; Will Be Initially Available in Port Blair. "The app operates by estimating the accurate location of the user which their family or friends can track real time on a link that is sent as part of the alert SMS," it said. The free-to-download app is available on Google Play store (Android) and will be available on App Store (iOS) soon.